This multipurpose facility primarily consists of coaches’ offices, locker rooms, restrooms with showers, weight-training spaces, a wrestling practice area and indoor pitching/batting cages. 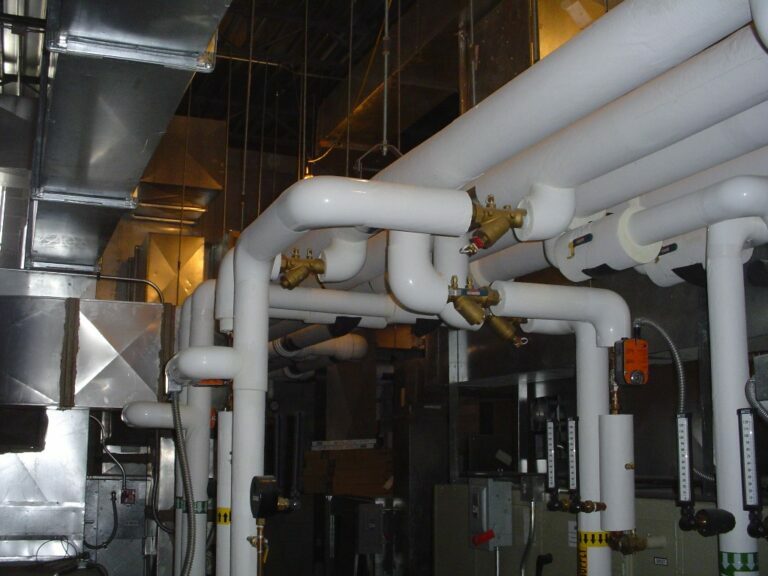 Due to its many uses and request of the administration, the building is divided into three zones for HVAC. HAWA provided the design of new HVAC, plumbing, electrical lighting and electrical power for this project as well as limited on-site constructability review services.